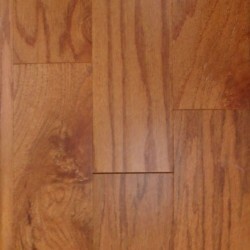 Timberland sells many great hardwood flooring products. 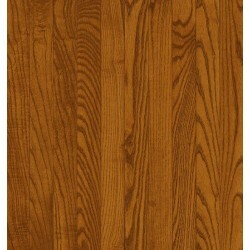 From traditional to exotic, they have many wonderful options available. 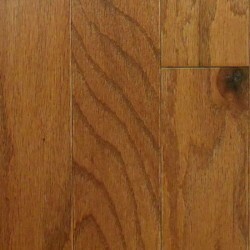 Whether you choose solid or Timberland engineered hardwood flooring, you will be pleased with Timberland hardwood flooring in your home or business. 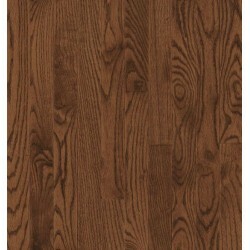 Carpet Express offers the complete line of Timberland hardwood products at great savings. For additional information, please email or call 800-922-5582.